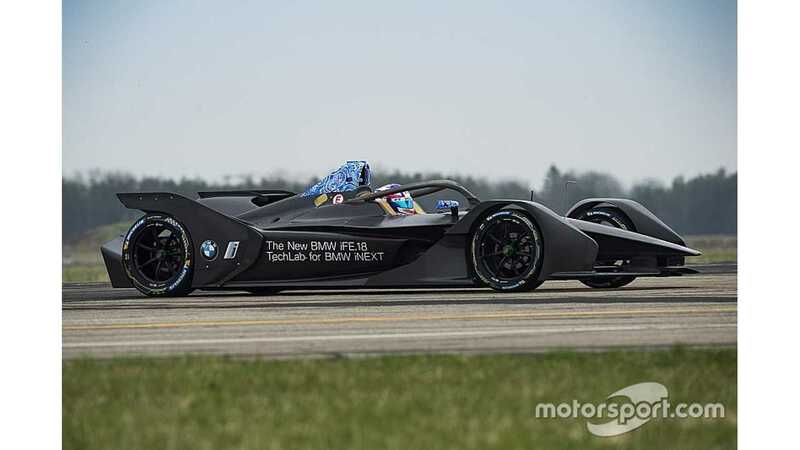 BMW has completed the first run of its season five Gen2 Formula E car, which was described as a “milestone” for the company. Factory BMW driver Tom Blomqvist drove the iFE.18 at the BMW and Mini Driving Academy site at Maisach. “The BMW iFE.18 is a milestone for our company,” said BMW motorsport boss Jens Marquardt. “After months of excellent collaboration between the engineers from production and racing development, we can all now see the result in action. “This Formula E project has seen the most remarkable technology transfer between production and motorsport in the history of BMW." BMW will take part in the second FE manufacturers group test at the Calafat circuit next week after missing the opening collective running at the Monteblanco track last month. An “unexpected malfunction” with the iFE.18 during final preparations for travelling to Spain led to BMW opting to continue working on the car at its Munich factory. BMW will join FE as a fully fledged works manufacturer with the Andretti squad where it currently has a technical relationship for the 2018/19 season. The season five Gen2 car will be given its first public demonstration at next month’s race in Berlin by 2016 Formula 1 world champion, and newly-revealed FE investor, Nico Rosberg. 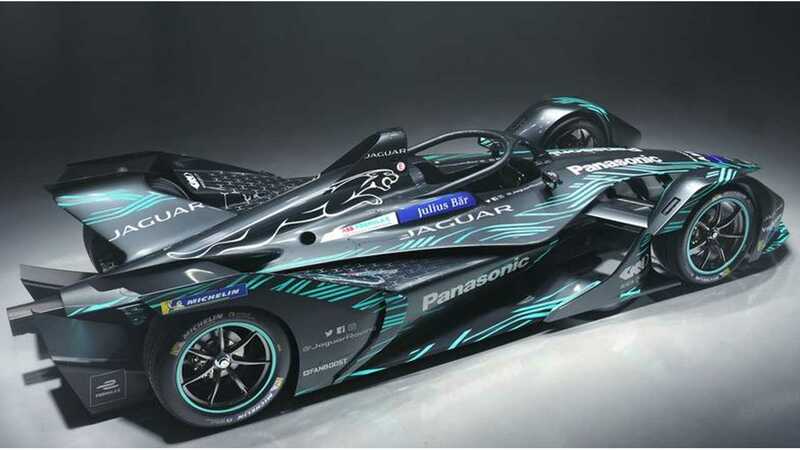 Jaguar reveals season five concept livery Ahead of this weekend’s inaugural Rome ePrix, Jaguar has unveiled the livery it will use on its I-TYPE 3 car for season five. Nelson Piquet Jr, the season one FE champion, drove the car at the Monteblanco test and explained that Jaguar has “made a promising, reliable start” with the I-TYPE 3. “But there is a lot of development to do before we start racing at the end of this year,” he added.